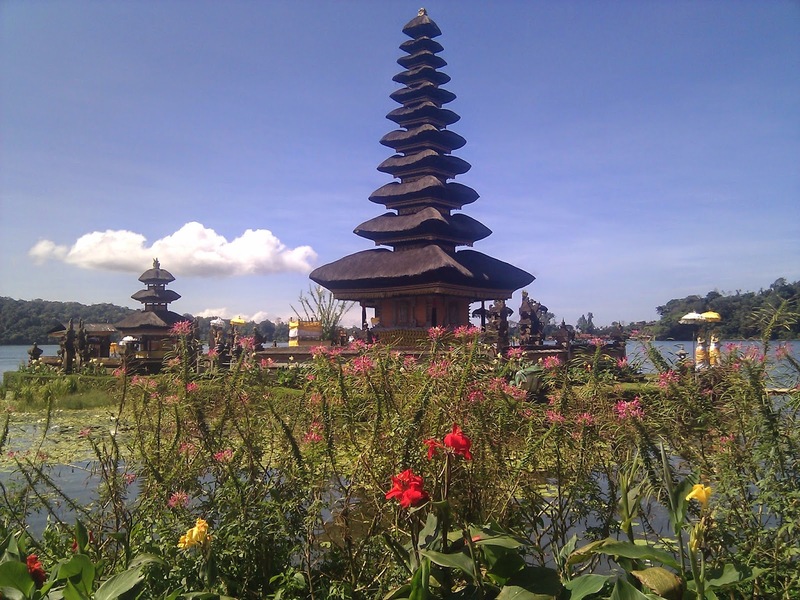 Bali is an island with the most places of interest with their beauties around both nature and culture. This condition has made the island became the most famous tourism area in Indonesia and has good rank in the world. 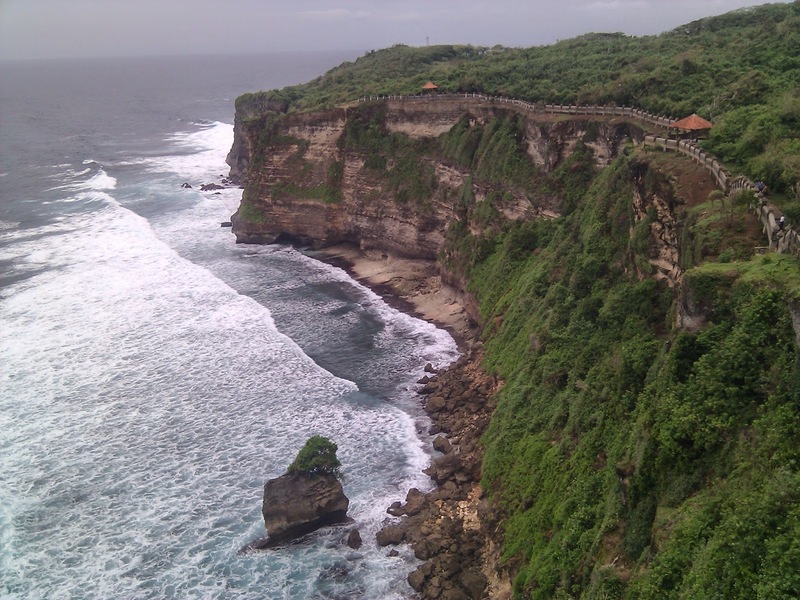 Bali consist of 8 regencies and one municipality. Denpasar is the capital city of Bali province. The eight other regencies mostly spread out along the coast and one around the center. Bangli regency is the one around the center which has no beach. 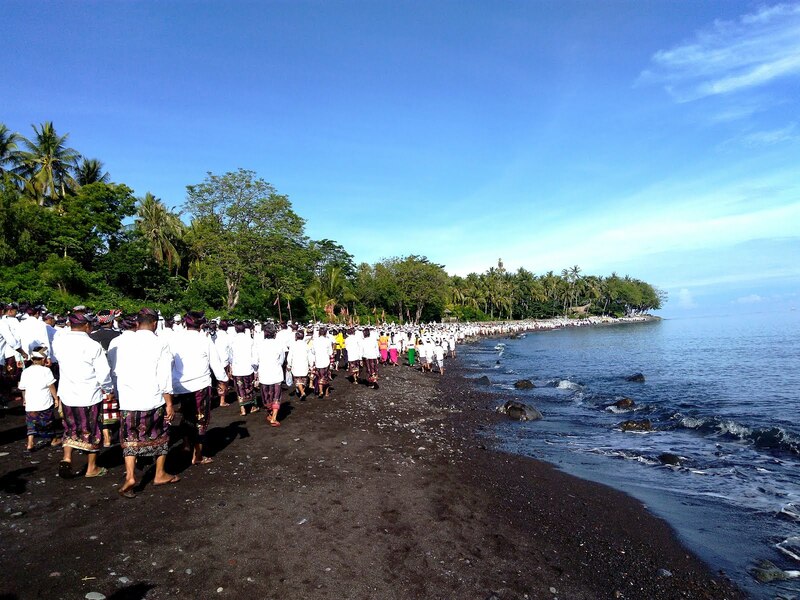 For those people who stay around Tejakula in Buleleng Regency in the northern part of Bali, Bangli, Karangasem, Gianyar and Tabanan are the nearest area around. These areas can be visited within one day. 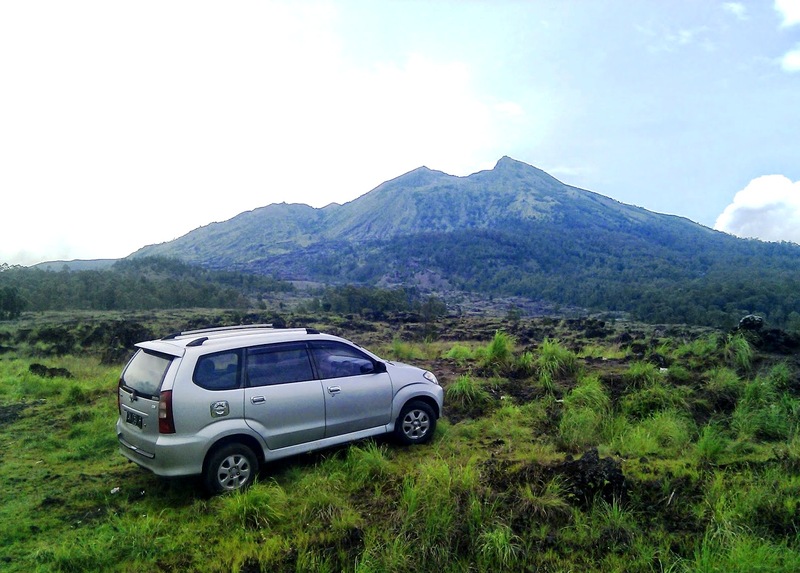 The tours which are recommended are Kintamani tour and Bedugul tour. * Beach (good for surfing or water sport ), such as ; Kuta, Seminyak, Canggu, Padang-padang, Bingin, Dream Land, Jimbaran, Nusadua etc. * Temple such as ; Uluwatu, Taman Ayun. * Country side and River ; Ayung river (good for rafting), traditional villages, rice field, garden and Sangeh (monkey forest). * Attraction : Water sport, diving and snorkeling etc. * Sanur Beach ( good for swimming and relaxing), Museum Bali, Kumbasari market, Bajra Sandi monument, city tour. * Beach and temple : Tanah Lot, Balian and Soka beach etc. * Mountain, forest, and Lake, such as ; Bedugul, Beratan lake Alas kedaton (monkey forest), Batukaru, , etc. Gianyar : * Traditional art villages such as : Batubulan ( fabric and stone carfing), Celuk (silver and gold), Mas and Kemenuh (wood carving), Ubud (painting, museum and dance), etc. * Beach such as ; Lebih, Masceti, Saba etc. 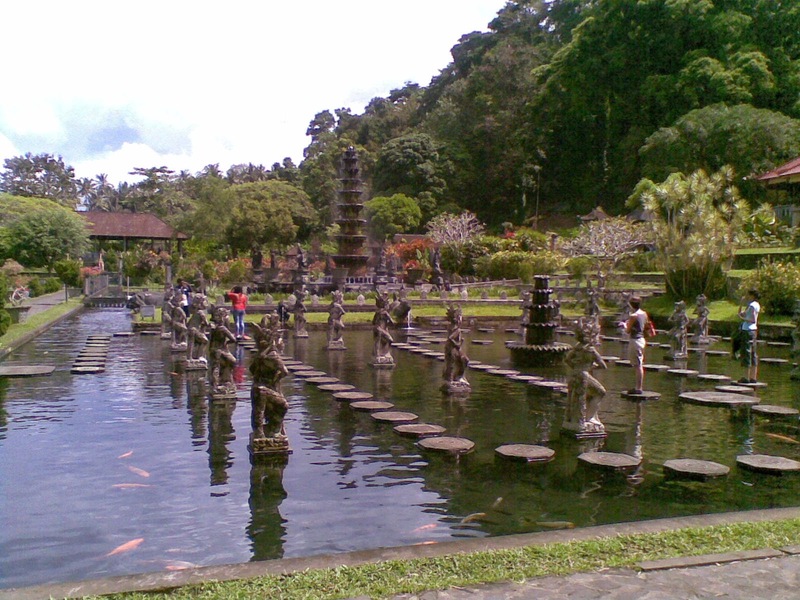 * Ancient Temple such as ; Batuan, Goa Gajah, Pejeng, Gunung Kawi, Tirta Empul, Mengening, etc. 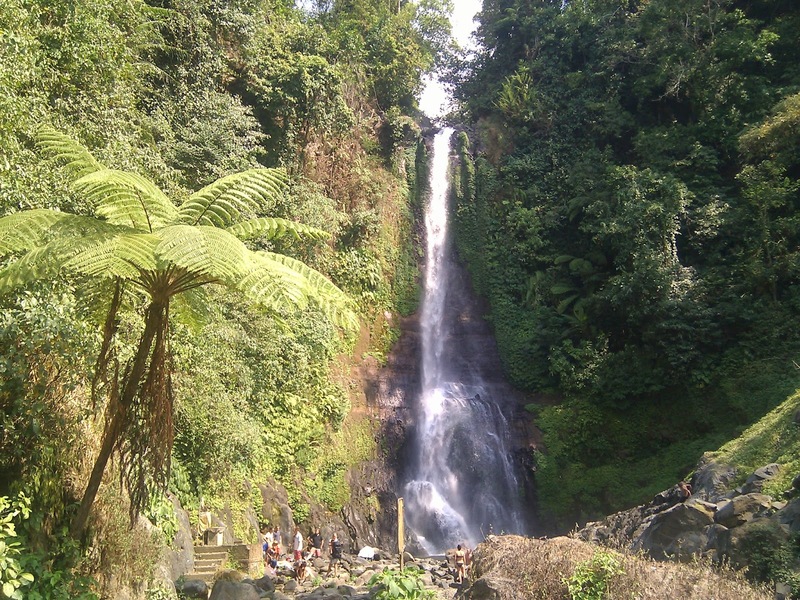 * Country side and nature such as ; Tegenungan water fall, Ayung river ( good for rafting) Tegallalang, Ubud, Tampak Siring, etc. * Attractions such as : Rafting, Cycling, Bird and reptile park, Elephant safari, Zoo park, horse ride etc. 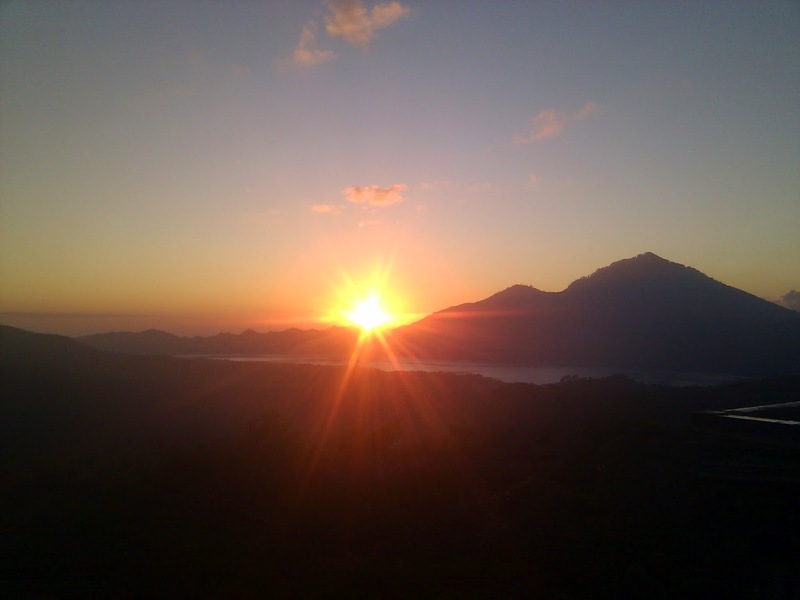 * Mountain and Lake such as ; Kintamani ; Batur volcano and lake, Abang, Penulsan etc. 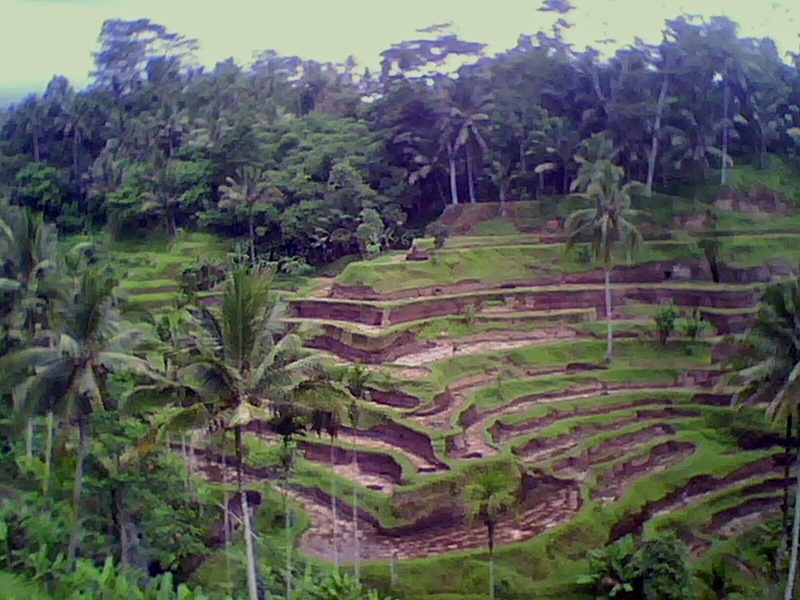 * Traditional villages such as Penglipuran, Pengotan, and Terunyan. * Agro tourism ; fruits plantation and spices. * Attractions such as ; Cycling and Trekking. * Nusa Lembongan Island ( good for snorkeling and diving), Kusamba bech, Bat cave temple and Kerta Gosa ( court justice and museum). * Beach ( good for Diving and snorkeling ) such as ; Padang bay, Candidasa, Virgin beach, Amed, Tulamben etc. 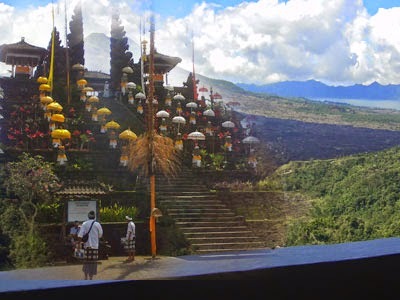 * Mountain and Temple ; Agung volcano, Besakih mother temple, Pasar Agung, Lempuyang, etc. * Beach such as ; Lovina, Pemuteran, Tejakula, etc. * Mountain and nature ; Buyan and Tamblingan lake, Gitgit and Munduk waterfalls, Banjar hot spring, National park, ect. * Medewi beach, Rambut Siwi temple, National park, Gilimanuk harbor etc.